Fairydown was founded in the Kaikorai Valley on the South Island of New Zealand in 1877. Fairydown has a strong connection to the New Zealand landscape, climate, and people. 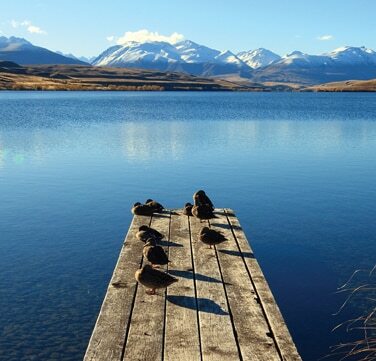 Like the people of New Zealand, Fairydown has a pioneering spirit and proudly holds its head high on the global stage. 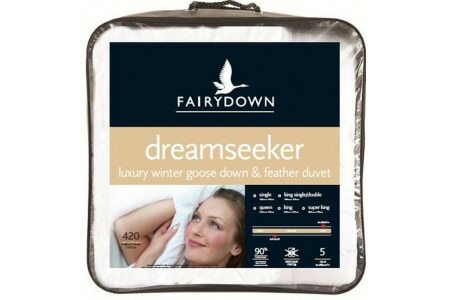 Fairydown built its reputation for quality and durability by providing feather and down products that helped pioneering world explorers survive in the harshest cold climates on the planet, in places like the South Pole and mountains of Nepal.